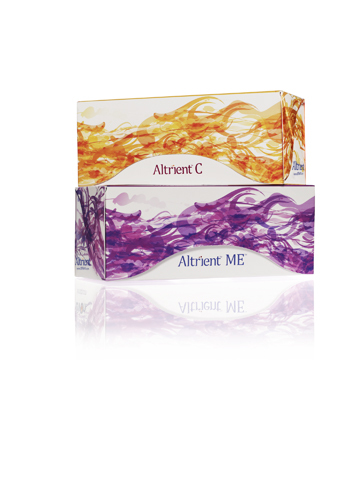 Altrient C and Altrient ME are dietary supplements that you add to a cool drink such as water or juice. I personally enjoy it with orange juice. It is a liquid supplement that comes in a foil pouch that is to be mixed in with a drink and consumed on an empty stomach at least 15 minutes before eating. This formula consists of B vitamins with traces of minerals and cinnamon extract to help your body burn fuel more effiently. It claims to unleash energy from the foods you eat giving you more energy. Provides you with 1,000 mg of vitamin C to help boost your immune system. You know how when you go to the doctor or fill out a form of the medical variety they always ask, "are you allergic to any medications?" Well, for me, the answer was always no. But then again if I think about it, another word for medication is drug. The definition of drug is, "a substance that had a physiological effect when ingested or otherwise introduced into the body." There is a drug I used to take, caffeine. And that drug is a stimulant, no doubt abut it. Now, as for allergic reactions to this drug. The definition of allergy is, "a damaging immune response by the body to a substance." When I consume caffeine, in any manner whether coffee, chocolate, or what have you, my body reacts very negatively. I tell people I am "allergic to chocolate" and they look at me weird. But I have quite intelligently come to the conclusion that when I take caffeine, there is a direct negative response from my body. Some people would say similar things concerning red or blue dyes in artificial food flavorings. It does not mean they are bad for everyone, just some. With that said, I miss caffeine. Seriously. 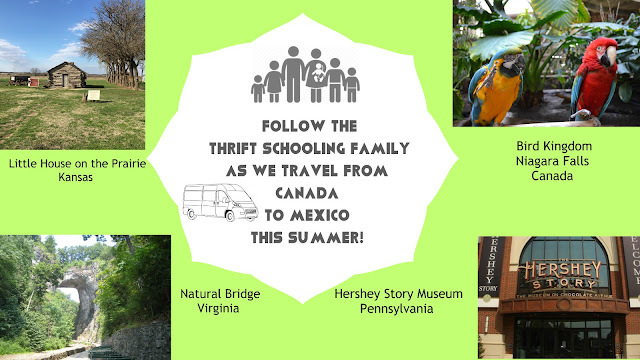 I am a mom of three young children, whom I homeschool. I remember when they were the ages of 3, 2 and a newborn. Those were the days that their energy was high and mine, not so much. I lived off of caffeine and could literally not make it throughout the day without it, (that should be the first sign of a problem right there, addiction). I always knew in the back of my mind that if I would just eat right then I would have all the energy I need. Which is true. We honestly do try to eat healthy in our family, lots of fruits, lots of greens, limited sweets, etc. But even when we try to eat our best, we have to think about our past. All the junk that we may have fed ourselves in the past may have messed us up. Truly. I just learned recently that if you start taking herbs for the first time (in large quantities) then your body won't know what to do with them and won't absorb them. That is a huge problem. The way herbalists address this problem is providing you with a "tincture." My understanding of a tincture is you take the herb and mix it in a solution that you drop under your tongue. This gives it the opportunity to go directly into your bloodstream. Now I know nothing can replace healthy living and right eating. The natural fiber and such that come from eating raw foods are irreplaceable. But, if we as a society are willing to take a drug to cure the pain from unhealthy living then why not take nutrients taken from these foods and place them directly into our bloodstream. Seriously. We will literally inject poison into our bodies for a quick fix but are often scared to try something deemed "natural." These Altrient products work in a similar fashion to an herbal tincture. You take it in your drink and the highly concentrated nutrients go to the places in your body where they are needed most. And as a living example, I can tell you, it works! I personally received both the Altrient C and Altrient ME and was immediately drawn to the Altrient ME which claims to provide "more energy." Since I gave up caffeine, that is exactly what I needed! The first time I took the Altrient ME I immediately saw results. It was kind of eerie. I had the same exact feeling of energy that I used to feel when I took caffeine. The only difference was, I kept waiting for that "crash" that I was so used to with caffeine, and it never came. Honestly. It never came. I feared that I wouldn't be able to sleep that night because that was a problem that I always had with caffeine, even if consumed early in the day. I slept like a baby and woke up the next morning refreshed and ready to go! I was amazed at the results, it really worked! Disclaimer: Altrient provided me with the above product for this review. All opinions expressed here are my own.